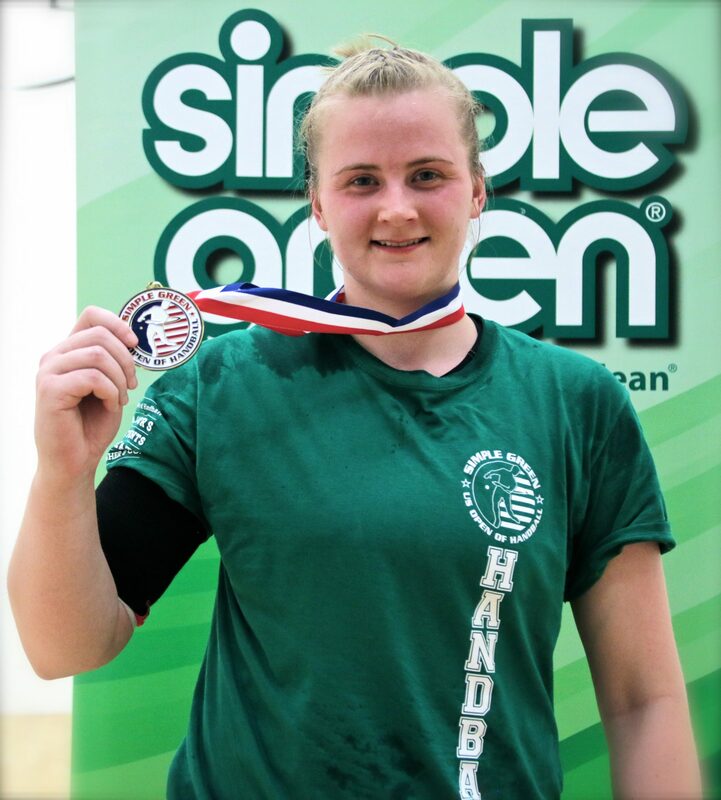 The Simple Green US Open of Handball & WPH Race4Eight collided October 22nd-25th, 2015, as the Los Caballeros sports Village featured the best players from around the world. Catriona Casey finished her umpteenth-straight WPH event in the finals, but did not capture the season beginning stop, when Aisling Really took down the Cork, Ireland, standout in the third set. Below, you will find two sets of rankings. The first set is the Race Points. Each season, we wipe the slate clean by removing all points, as we have the players earn them back in order to get the final invite (Portland, Oregon 2016); with player incentives, bonus cash and more on the line. The second set of ranking points shows you the current overall rankings (WPH Power Rankings).